It from 2017 was a fun remake/reimagining of the 1990 Made-for-TV miniseries and book from Stephen King. They were able to up the gore considerably for this theatrical outing. Scenes hinted at in the 1990 version were shown in all their gorey. It (2017) stays strictly with the kids. No flashbacks. No adult versions at all. It is set in 1989. It opens with Georgie floating his boat down the street – as shown in trailer after trailer. We are then introduced to the Loser’s Club with all their painful existences. Bad things happen to them, most at the hands of a mulletted Henry Bowers. I like the setting of 1989 as we move away from the 50s-esque greaser Henry Bowers from the book and 1990 movie. Of course, each kid gets their own introduction to Pennywise the Dancing Clown. As the summer of 1989 marches on, the Loser’s Club comes together when they stand up to Henry Bowers and his gang. They are able to enjoy their summer vacation a little bit … until Pennywise ups his game. This culminates in the Loser’s Club confronting Pennywise on his home terrain. No giant spider puppet here. No Lovecraftian horror that cannot be translated to film. Just Pennywise. sort of. Thankfully the scenes afterward from the book were omitted. It was fun hearing all the younger audience members shout in surprise when they final card showed The End, Chapter 1. 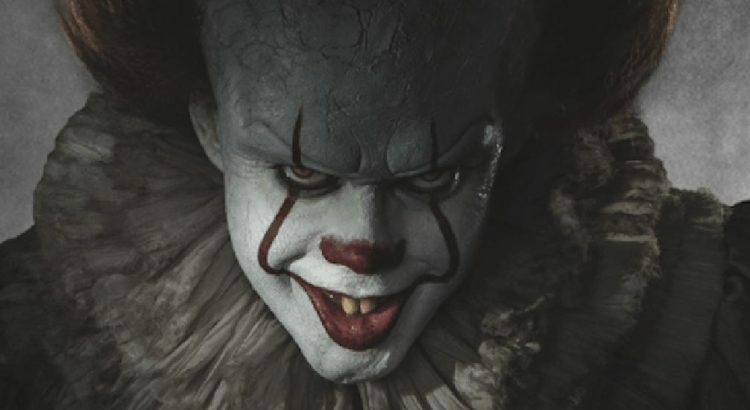 While no one can hold a handle to Tim Curry, Bill Skarsgard did an excellent job portraying Pennywise. Genuinely creepy. I would recommend seeing this in the theater. And if you haven’t read the book, check it out. Maybe after Chapter 2 hits theaters.